UPDATE: This program aired on Friday, April 15. You can hear it in full below. 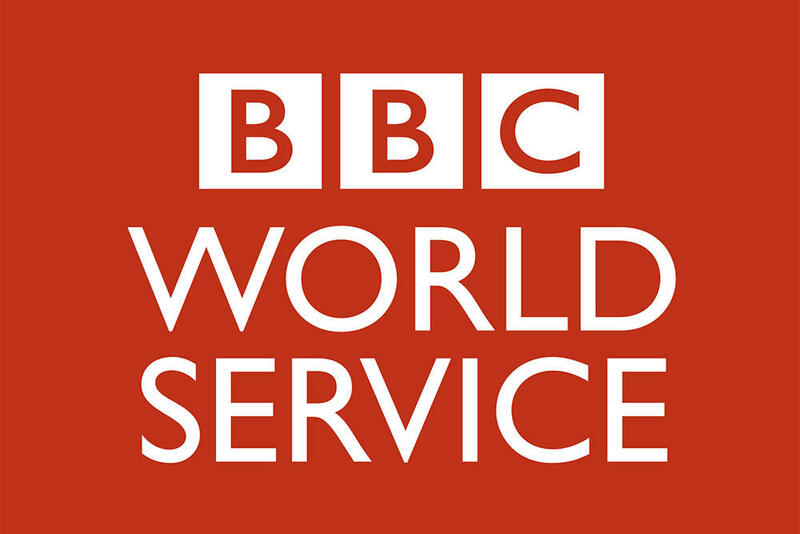 Oklahoma State will host the BBC World Service at 5:30 p.m. Monday, April 11 for a panel discussion to look at how much and why things are changing for Native Americans in Oklahoma. By exercising their tribal sovereignty, according to the BBC, Oklahoma's tribes have become economic powerhouses, contributing hugely to the state economy. The event, which is free to the public, will be held in the Student Union Theater on the campus of Oklahoma State University in Stillwater. Elizabeth Payne is the director of the OSU Center for Sovereign Nations and will serve as one of five panelists. "We are excited and honored that the BBC chose Oklahoma State to hold such an important discussion on a topic that is of such importance to Oklahoma's past, present and future," Payne said. "This is a great opportunity to highlight Oklahoma's rich Native American history and culture to a world-wide audience." The other four panelists include Neal McCaleb, Ambassador-at-Large, Chickasaw Nation; Sarah Adams-Cornell, advocate for Native American culture, education and rights and a core member of Idle No More Central Oklahoma and board member of Not Your Mascots; Allison Herrera, co-creator of Invisible Nations, a project exploring modern Native culture in Oklahoma on KOSU; and Taiawagi Helton, professor of law, University of Oklahoma. Is Oklahoma as much of a success story as it seems? How far does tribal sovereignty extend? Has the political influence of Native Americans and the treatment of their culture changed in line with growing economic success? Are there valuable lessons to be learned from Oklahoma for indigenous peoples in the rest of the United States and around the world? The panel will be led by the BBC's award-winning broadcaster Owen Bennett Jones and will be part of a special edition of 'Newshour Extra' on BBC World Service Radio. 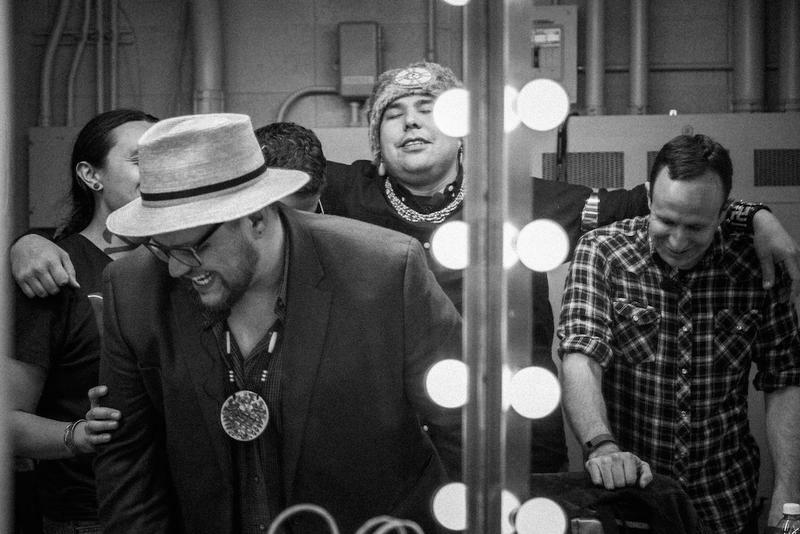 Every culture uses satire and humor to deal with hard times, and Native Americans are no strangers to telling jokes when it comes to life on and off the reservation. 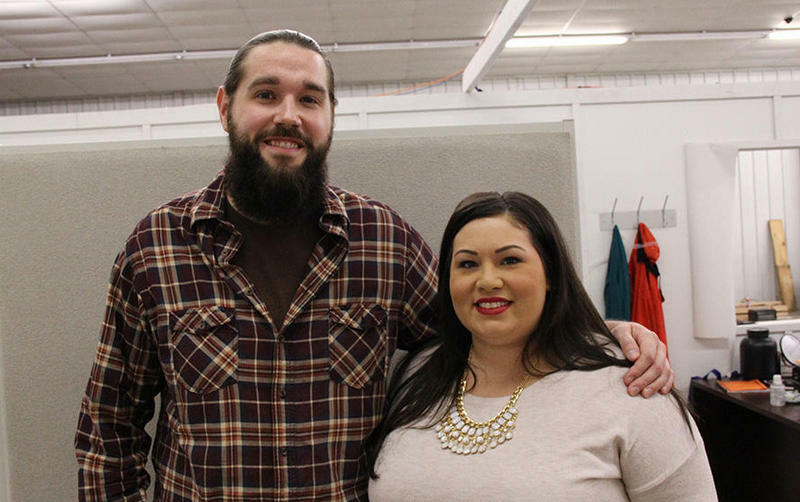 Today, one modern Native comedy troupe is taking it a step further. Can Handwoven Baskets Help with Difficult Cultural Conversations? Cherokee basketmaker Shan Goshorn doesn’t head out into the woods gathering white oak or other natural materials for her work like traditional basketmakers would. Instead, the archives of museums like the Gilcrease Museum or the National Museum of the American Indian are her source materials. Soldiers returning from battle face special challenges. Thousands suffer from Post-Traumatic Stress Disorder and their care can be more involved and long-term. The nation’s VA hospitals, although under recent scrutiny, will care for more than a million of the nation’s soldiers. But, the nation’s Native American veterans face a set of extra challenges after fighting on the front lines. Freedom of the press is something most journalists in the United States fiercely protect and demand. It’s seen as crucial to keeping those with power in check. But in Indian Country, it gets more complicated. There are more than 200 tribal newspapers in the country and only a handful have passed freedom of the press acts. Editors have had stories cut, websites shut down and staff threatened or fired for publishing stories tribal officials don’t approve of.